Elk Valley Spring Clean – Dates Set! It’s happening again! 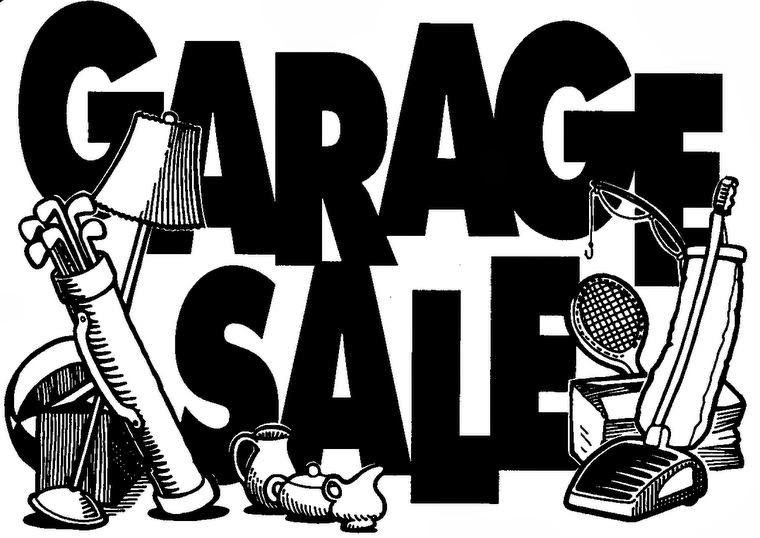 You too can get your annual fill of garage sales on Saturday, May 23rd and Sunday, 24th. Everyone gets the garage sale map in The Free Press (brilliant) on Thursday and you get 2 days to prepare your route. It’s a beautiful and overwhelming day. This entry was posted in Elk Valley, Fernie BC, Ideas Galore, Yard Sale and tagged deals, Garage Sale. Bookmark the permalink. Good to note, this is a fundraiser for The East Kootenay Brain Injuries Association.